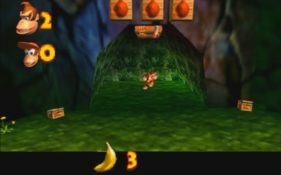 New Mod Adds Time Trial Mode into Super Mario 64! Ever since Last Impact’s release in late 2016, Kaze Emanuar has been on a serious roll when it comes to Mario 64 mod making. He’s translated the Capture mechanics from Super Mario Odyssey into the game via a mod called Super Mario Odyssey 64. He’s made a full-blown 3D Mario Maker mod that lets players build Mario 64 levels in game. Heck, he’s even managed to add online multiplayer to the game via Super Mario 64 Online! Complete with numerous extra characters with special abilities and powers. His modding skills are almost unmatched in the entire scene. It really is amazing to see, and something that’s going to be a real boon for speedrunners all over the internet. There’s the whole race aspect with timer, Shadow Mario from Sunshine being the ‘ghost’ you race against, the leaderboards themselves… Everything just feels so polished. It’s not a simple timer or external program. It’s an in-game feature so well developed that it almost feels like Nintendo themselves could have made it. And it really makes us wonder what would happen if this mod was mixed with others the guy had previously created. 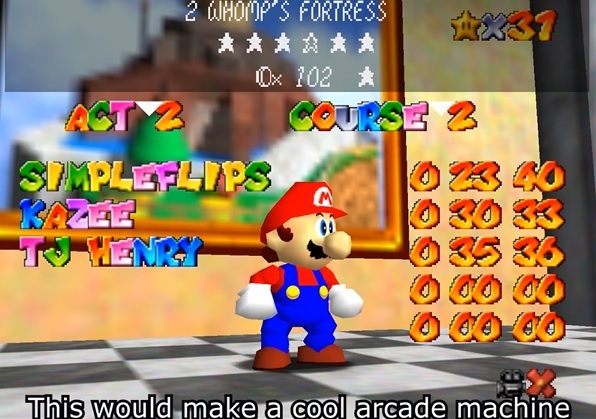 Can you imagine online Super Mario 64 with this feature? Or perhaps online Mario 64 with time trial ghosts and Mario Maker style level building? It’d immediately become the best Mario platformer ever made. No, scratch that. The best platformer ever made at all. 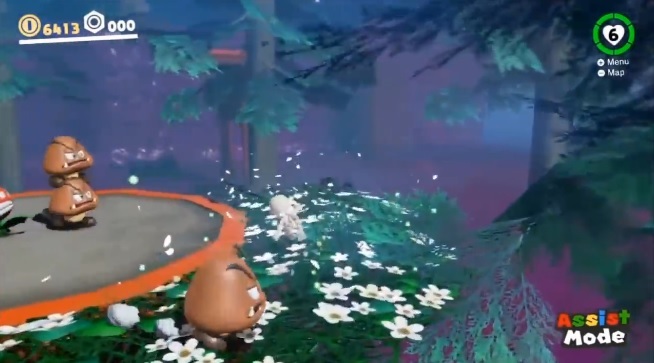 Forget Mario Odyssey, this would be the epitome of 3D platformers right there. So that needs to happen somewhere down the line. A big old collection of all of Kaze Emanuar’s mods, applied at the same time. As for now though? Well I guess we’ll just enjoy this great time trial system instead. Cause whether you’re a speedrunner or bored Mario 64 veterans, it’s a great addition that’s going to add tons of replay value to the game. So, go and download it now. You won’t regret it!